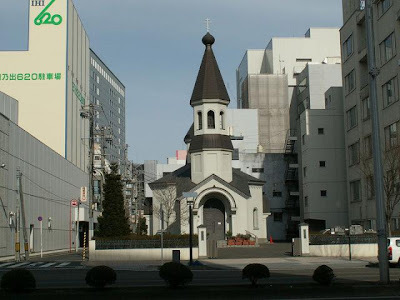 The following letter has made its way around the Internet regarding parishes of the Western Diocese of the Japanese Orthodox Church. … This terrible earthquake hit the whole East Japan diocese and devastated the whole city of Sendai, where the episcopal throne of the diocese exists, and almost all the regional Orthodox communities which exist along the Pacific coast. 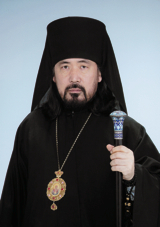 However, by now we have confirmed that at least the clergy of the Sendai Orthodox church including Bishop Seraphim is safe. 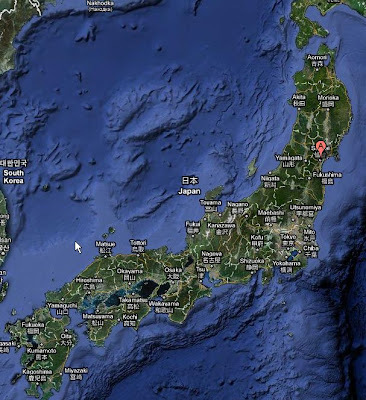 According to Bishop Seraphim, most of the church buildings in Tohoku parish along the Pacific coast are severely damaged. There are 24 churches in Tohoku parish. These churches are ministered by 5 priests. Out of these 5, one priest is missing. * We have no exact information about the safety of the parishioners. 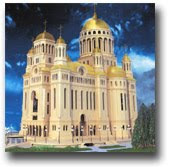 Fortunately, the Holy Resurrection Cathedral of Tokyo and the building of the Metropolitan Council are totally saved by God’s grace. His Eminence Daniel is praying fervently that Christ our Savior have mercy upon Japanese Orthodox faithful and the Japanese nation, because the nuclear power plant in Tohoku parish is in a critical situation. Please remember the Japanese Orthodox Christians in your fervent prayers. We will provide further information as soon as the situation of the earthquake damage becomes more clear. * Note: According to other media, this priest’s name is Fr. Vasily. He is an elderly priest who lives near the ocean. Please especially remember him in your prayers.